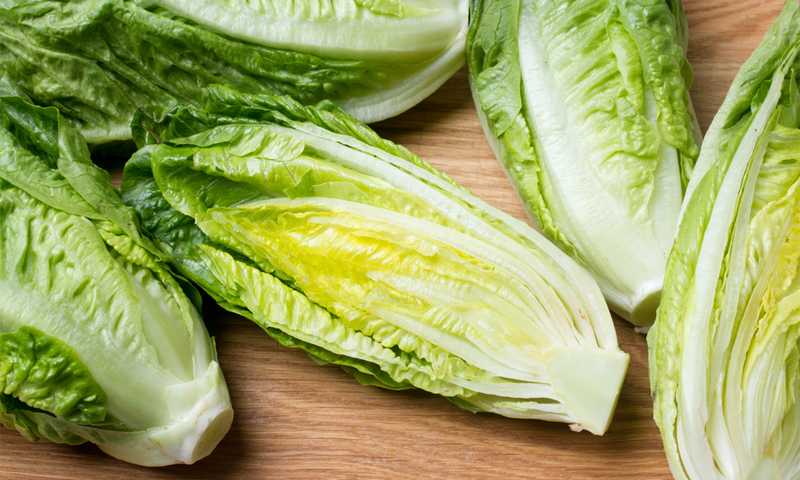 Consumers who have any type of romaine lettuce in their home should not eat it. This includes all types or uses of romaine lettuce, such as whole heads of romaine, hearts of romaine and bags of precut lettuce and salad mixes that contain romaine. If you do not know if the lettuce is romaine or whether a salad mix contains romaine, do not eat it and throw it away. E. coli are bacteria found in the environment, foods, and intestines of people and animals. Most E. coli are harmless and are actually an important part of a healthy human intestinal tract. However, some E. coli can cause diarrhea, urinary tract infections, respiratory illness, bloodstream infections, and other illnesses. The types of E. coli that can cause illness can be transmitted through contaminated water or food, or through contact with animals or people. Individuals usually get sick from E. coli between two and eight days after swallowing the germ.